Home » Television News » TKSS: Is Sunil Grover becoming the new Kapil Sharma of Television? 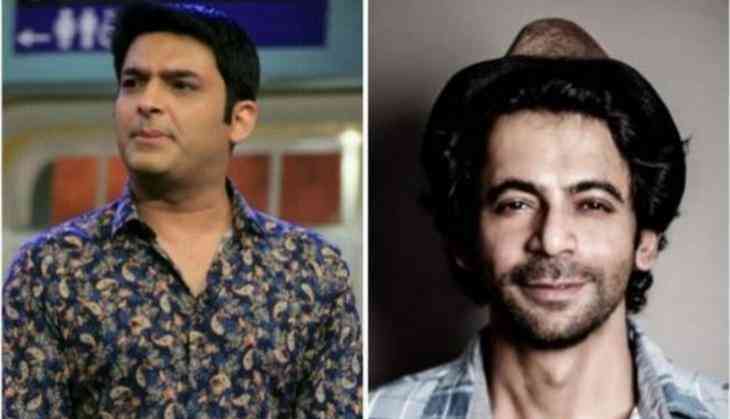 The ace comedian Kapil Sharma and his former co-actor Sunil Grover may have met with each other but it seems as if they are yet not ready to reunite. While Sunil is getting the best from the break and picking the best offer offered to the comedian, Kapil is struggling to keep the TRPs up of his TV show. On the other hand, Kapil's deal with Sony TV went down and now he is settled for the smaller deal to keep his show on-air.